Looking for an easy way to transfer your PowerPoint presentations, photos, videos and spreadsheets across various desktop and mobile devices? 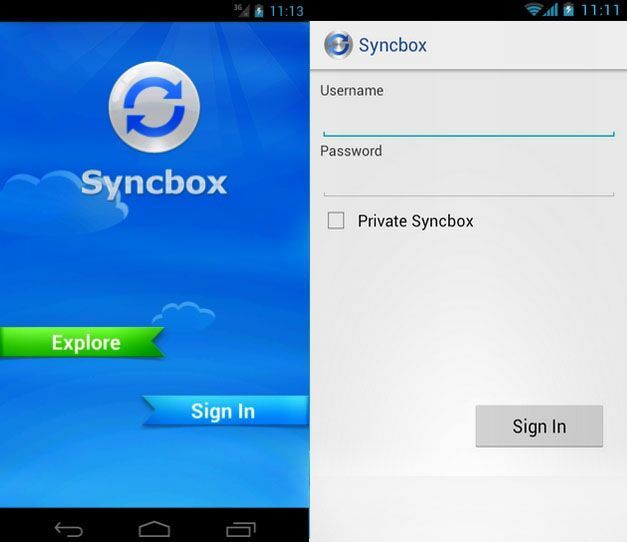 Try Syncbox. 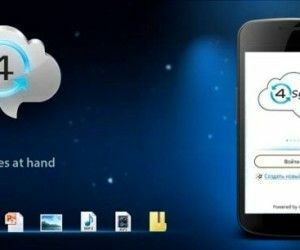 It is a SugarSync and Dropbox like cloud storage solution with the added advantage that it makes it possible for users to create their very own private cloud. 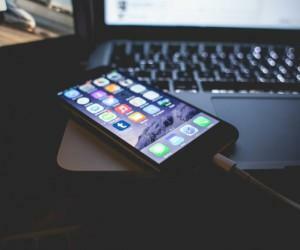 In a previous post we brought you the review of Younity, which allows peer-to-peer transfer of user data between an iOS device and a desktop computer (PC or Mac). 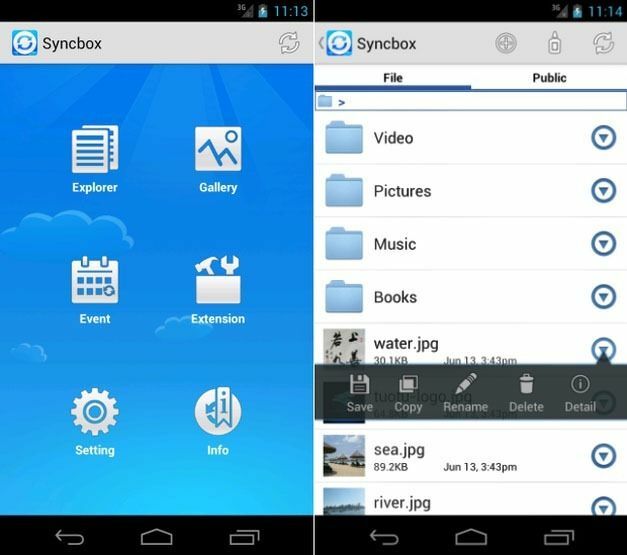 Syncbox takes the user’s utility a step further by providing both secure cloud storage and the ability to transfer files directly from a preferred device. 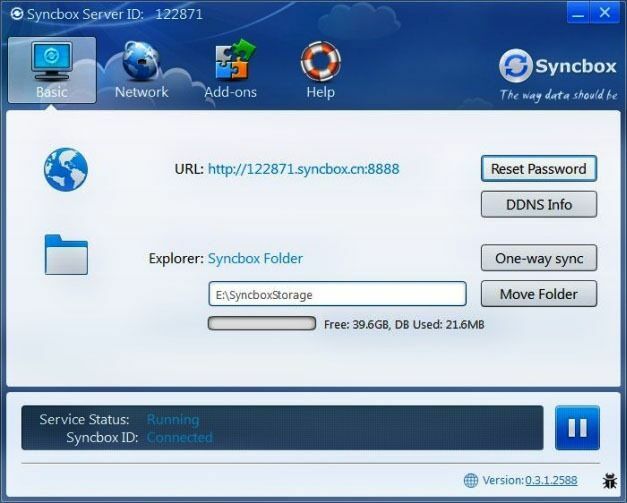 To use Syncbox you will first require downloading and installing the Syncbox server. Once installed, you can use the client version for Syncbox across a supported devices and begin sharing and synchronizing your files. 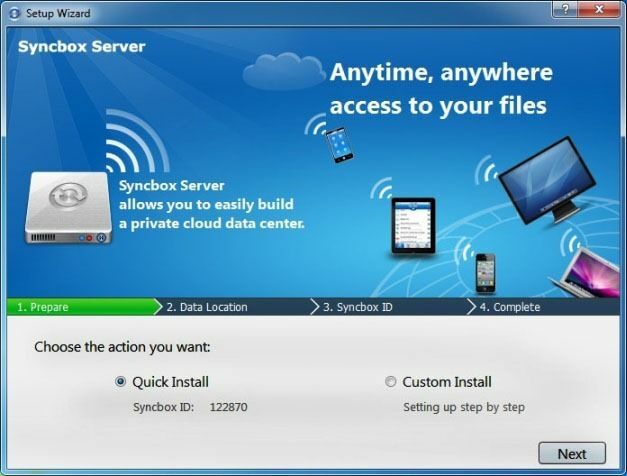 Before you can begin sharing your files, you must download and install the Syncbox Server edition. Below is a guide for installing the Windows Server for Syncbox. In the first step you will require an installation type, i.e. whether to go for a Quick or Custom installation. The Custom installation provides step by step installation, whereas the Quick installation uses default options for the initial settings. 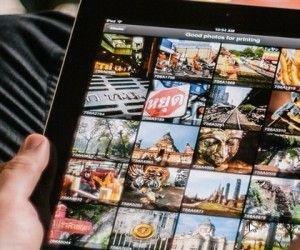 Depending upon the setup type you select, your I.D. and password will be configured during the installation process. For a Custom installation you will require setting up your Syncbox ID, Password and DNS Key. The below image shows a running Syncbox server. The URL shown on the Syncbox server window can also be used to upload files via a browser. 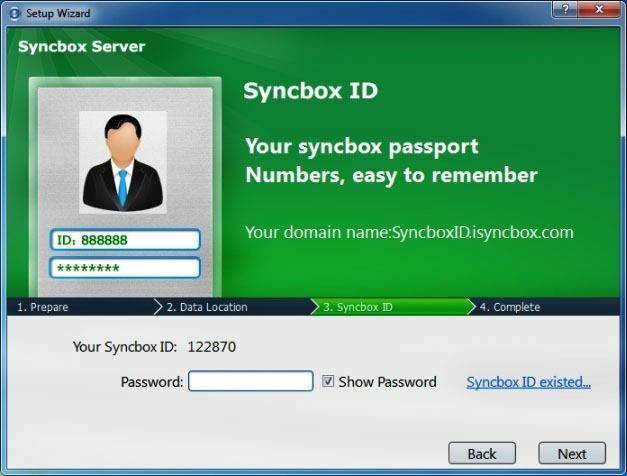 After your server has been setup you can input your Syncbox Server’s ID and password to begin sharing and synchronizing your files. 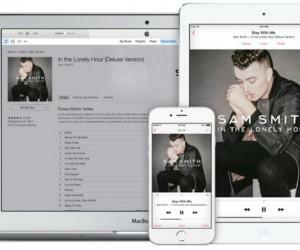 Your synchronized files can be accessed using various devices like an iPad, iPhone, Windows computer/tablet or an Android device. 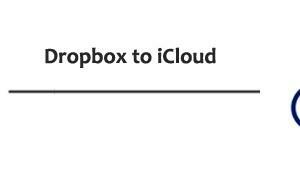 As mentioned earlier, Syncbox is a free solution which can be used for setting up a server and sharing files from it across Windows, Mac OS X, iOS and Android devices. 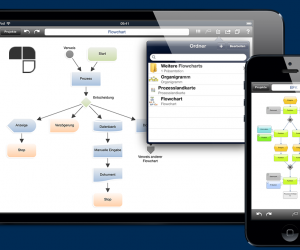 You can download the Syncbox server and client editions from the developer’s website.